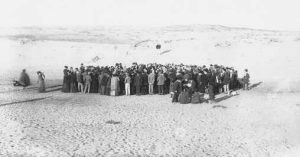 1908 the founders of Tel Aviv share the land, today this is Rothschild Boulevard. beautiful beaches created by thousands and thousands of white grains of sand that came all the way from central Africa – washed by the erosion into the Nile River to the Alexandrian Delta, and then carried by the sea currents to Israel. The wind blow the sand into the land, creating dunes that less than a century ago blocked the rivers’ mouths, causing swamps and malaria. Caesarea Aqueduct covered with fresh sand from Africa. Our first site today is Caesarea Maritima, build on the whim of King Herod the Great about 25–13 BCE. 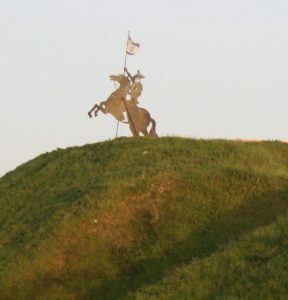 It was covered by sand until Israeli archaeologists began to reveal the glorious past. 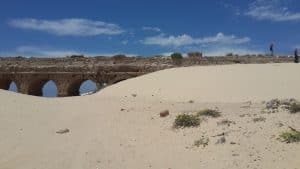 A short jeep drive along the ancient aqueduct will take us further north in our journey and also will give us the opportunity to do some bird watching next to a big colony of terns and other sea birds. Only if you are interested in Zionism, quick visit at Zichron Yaakov that was one of the first 4 Zionist settlements in Palestine, together with Ros Pina Rishon Le Zion and Petach Tikva, from total of 28 Jewish settlements in the First Aliya – Ekron, Yesod HaMala, Gedera, Ness Ziona, Beer Tuvia, Mishmar HaYarden, Har Tov, Metula, Rehovot, Hadera, Sejera, Bat Shlomo, Kfar Tavor, Yavniel, Menahamia, Atlit, Givat Ada, paving the way to the state of Israel. Today it’s a picturesque town known for its superior environment and education system, and the First Aliya Museum located there. 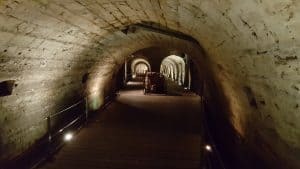 Carmel Wineries, Israel’s first modern winery, is also a large attraction. Only in week days (the trafic in weekend is crazy) and only if you are int rested in the Druze and want to see the Carmelite monastery of Muchraka we climb Mount Carmel through The Druze Carmel City. A short drive and we enter Haifa, which most Israel’s consider the country’s most beautiful city. 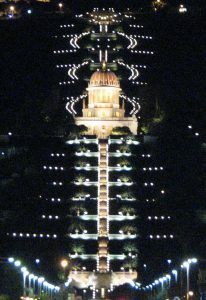 The Bahai Terraces in Haifa is no doubt the highlight of the city. 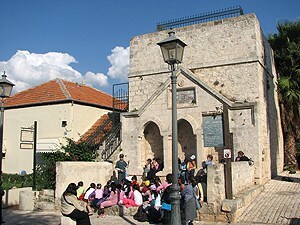 If you want to visit Akko (Accre in English) we need to start early and skip Zichron Yaakov and Mt. Carmel. 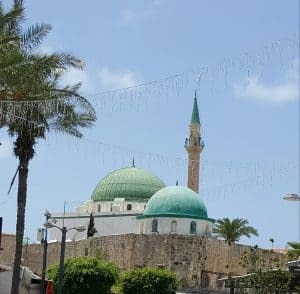 Akko is famous because here “The Butcher” El Jazar gave the first defeat to Napoleon, and its Crusaders archaeological finding . 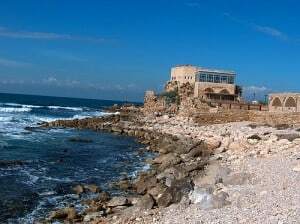 Only if we start very early and manage to visit Rosh Hanikra at the tip of Israel’s northern coast, might we catch a national park where the waves curved the stone cliffs with many caves.